Ten year old twins, Sam and Olivia together with best friends, Charlie and Natalie know little of the magical world that exists under their feet in Table Top Park. They have no idea it’s under threat from the mysterious Grimper and are shocked when they discover they’ve been chosen by the Bughood Council to lead the fightback. Sworn to secrecy, their lives are about to change forever. Are they good enough to survive? 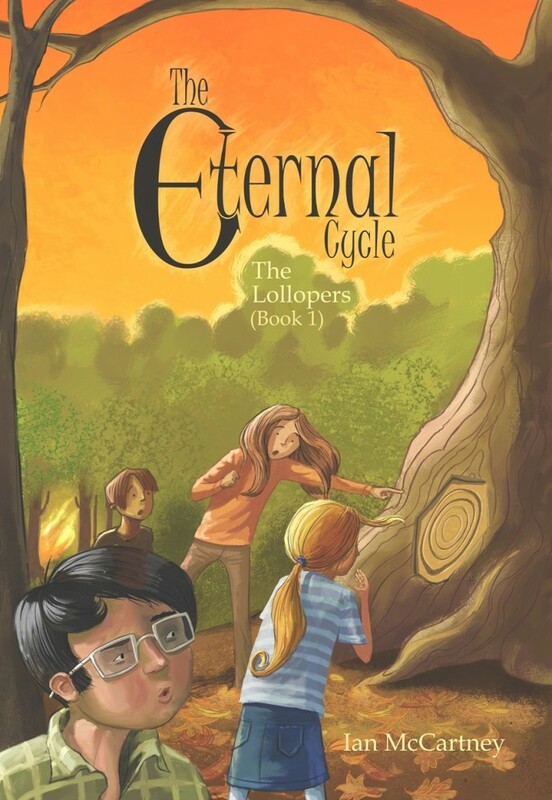 The Eternal Cycle is the first book in the Lolloper series. It’s perfect for boys and girls aged 8 to 12 to read independently or together with a grown-up!